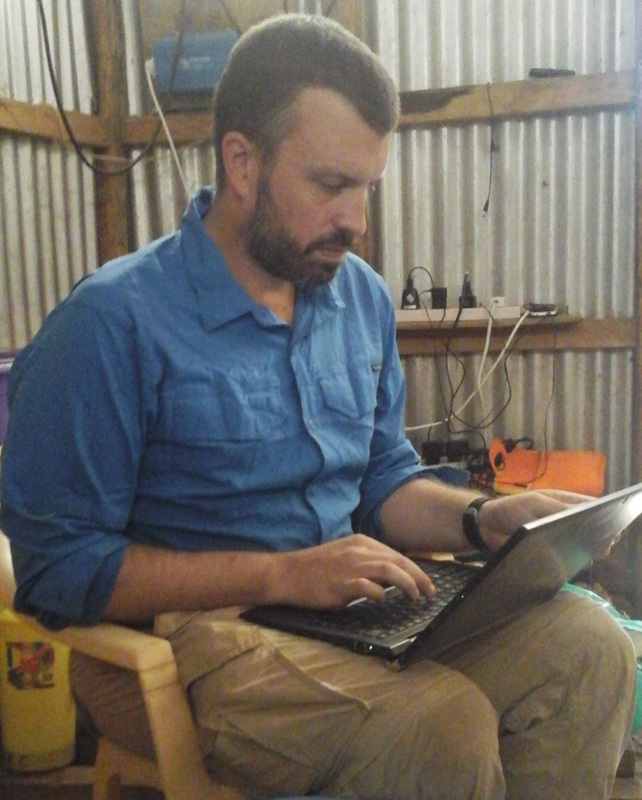 I am a quantitative social scientist who uses mathematical models and ethnographic field research to understand large-scale cooperation and large-scale conflict – especially in the contexts of war, political organization, and environmental sustainability. I use game theory to answer questions like: Why do people cooperate in one-shot economic experiments? Why are humans the only species to cooperate with non-kin in high-risk warfare? How do ideas contribute to international conflict? Where does hierarchical organization come from? Will widely-understood mechanisms for fostering cooperation help us solve climate change? I also wrote a paper with an explanation for why female dolphins and chimpanzees are better tool users than males. I also have conducted ethnographic fieldwork with Turkana pastoralist warriors in northwest Kenya. Turkana warriors organize large battle raids against other pastoral groups without the aid of hierarchical institutions. They also have a high degree of combat exposure – with about half of adult male mortality due to combat. I am interested in how Turkana organization for war has influenced their susceptibility to combat stress and moral injury. I have interviewed hundreds of warriors about their combat experiences, moral beliefs about warfare, combat stress symptoms, and moral injury. Papers on this topic are forthcoming. I am currently a Donald R. Beall Defense Fellow at the Naval Postgraduate School in Monterey, California in the Department of Defense Analysis, an interdisciplinary department with a focus on sub-state warfare. Previously, I was a postdoctoral research fellow at ASU’s Institute of Human Origins and a member of the Adaptation, Behavior, Culture and Society research group in the School of Human Evolution and Social Change. Before that, I was a postdoctoral researcher at the National Institute for Mathematical and Biological Synthesis and, before that, earned by PhD at the University of California, Davis in the Cultural Evolution and Human Behavioral Ecology Labs.